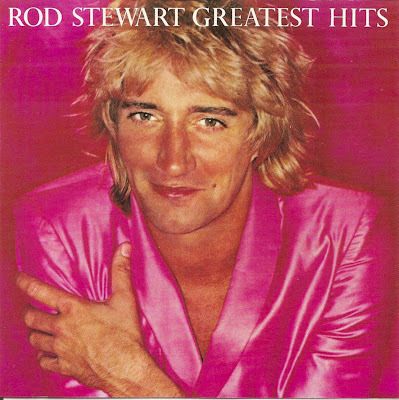 Roderick David "Rod" Stewart, CBE (born 10 January 1945) is a British singer-songwriter and musician, born and raised in North London, England. 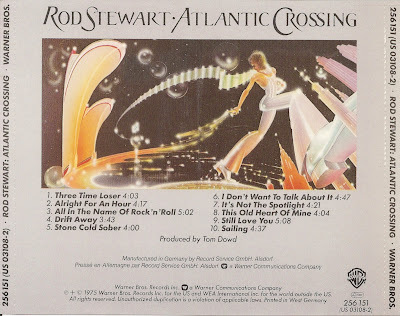 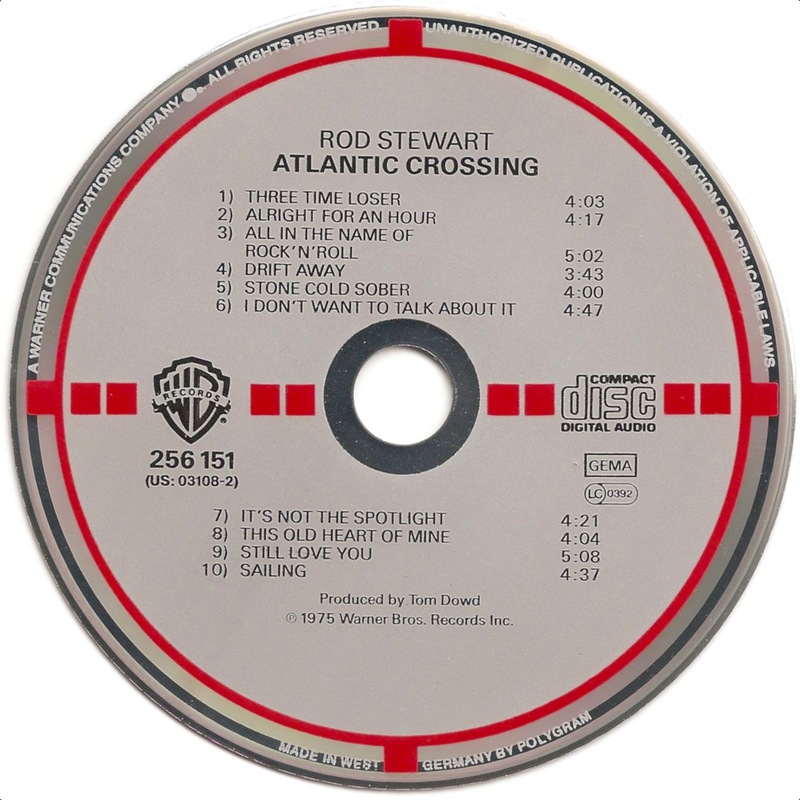 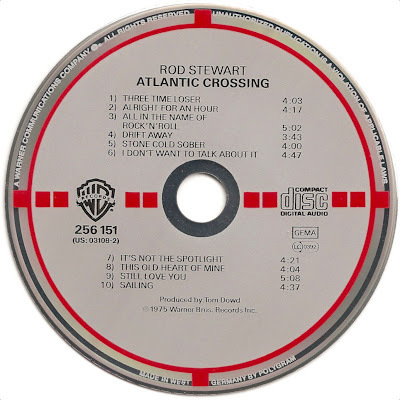 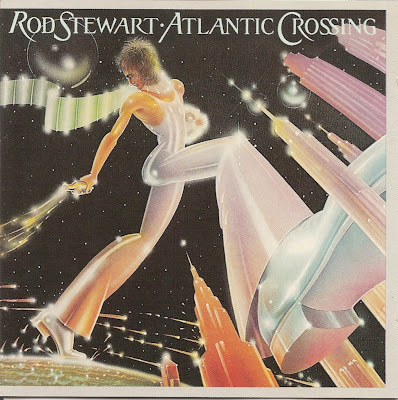 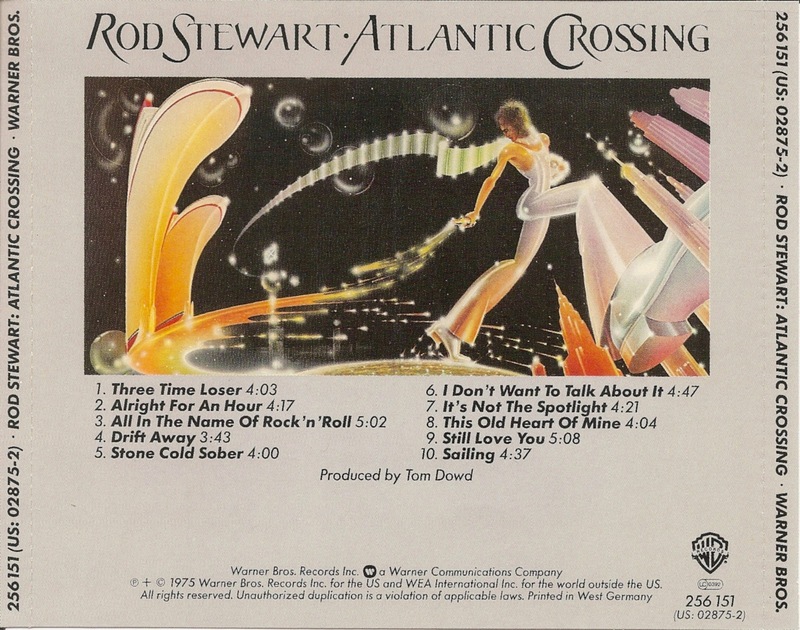 Atlantic Crossing is Rod Stewart's sixth album, released in 1975. 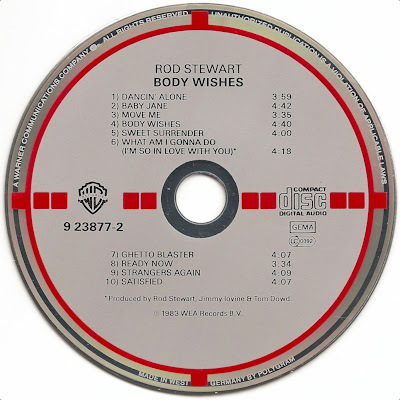 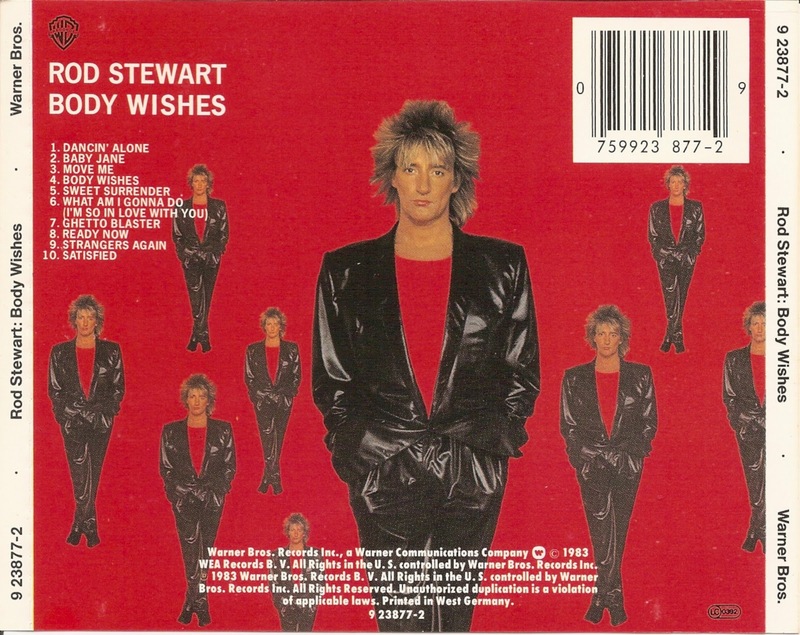 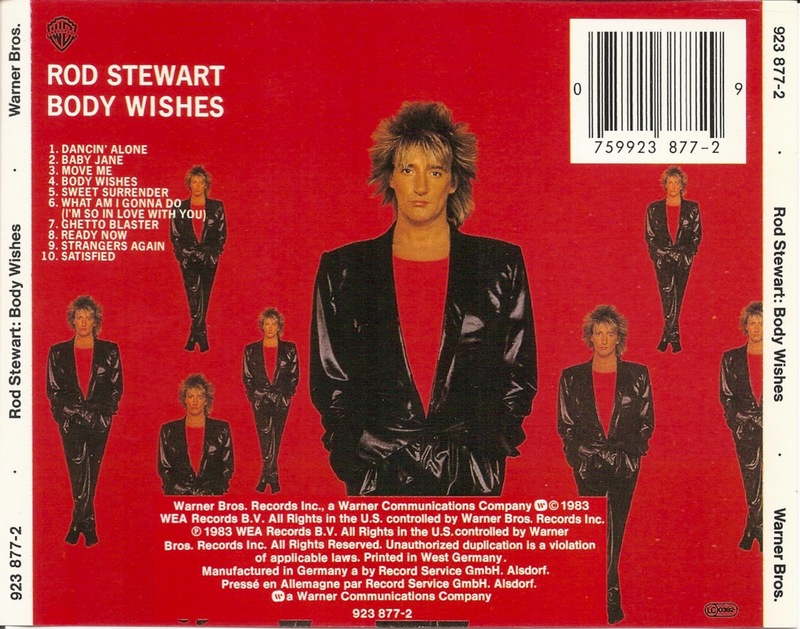 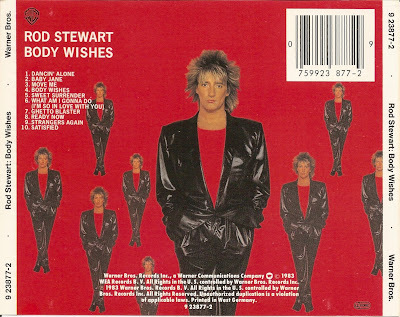 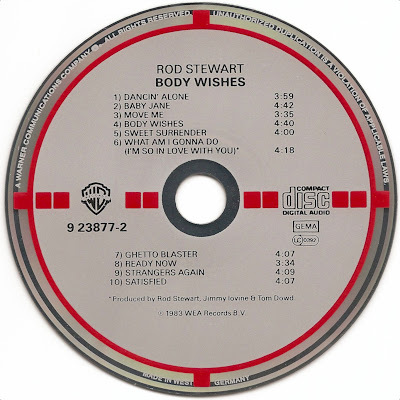 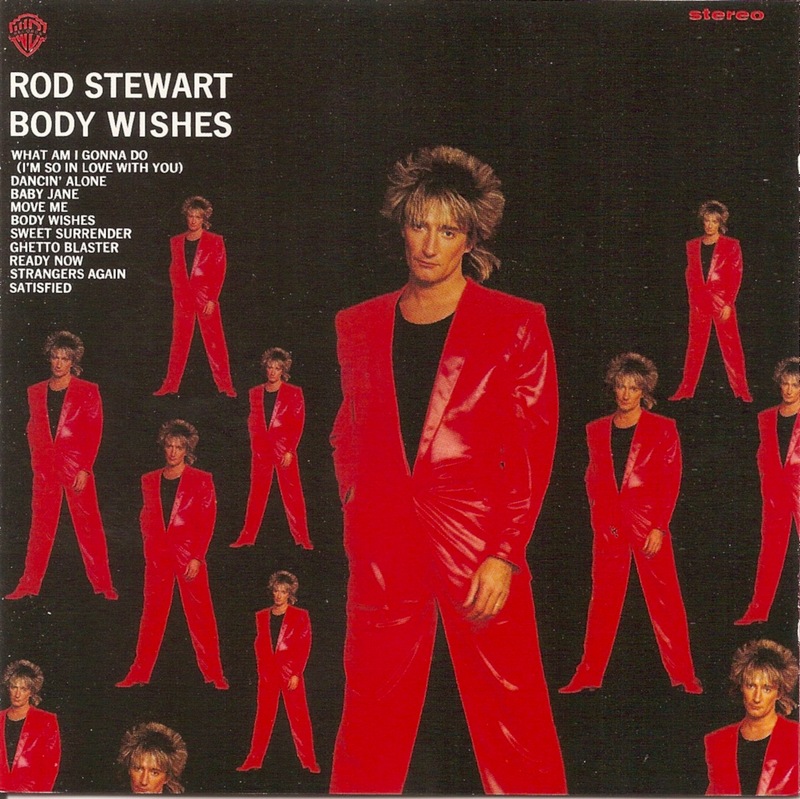 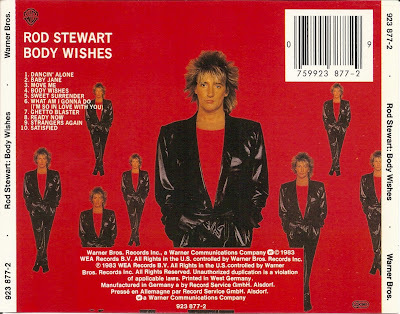 Body Wishes is a studio album released by Rod Stewart on June 10, 1983. 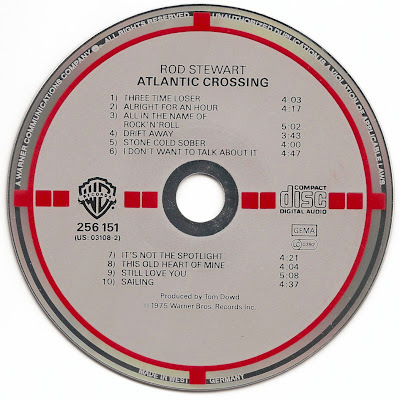 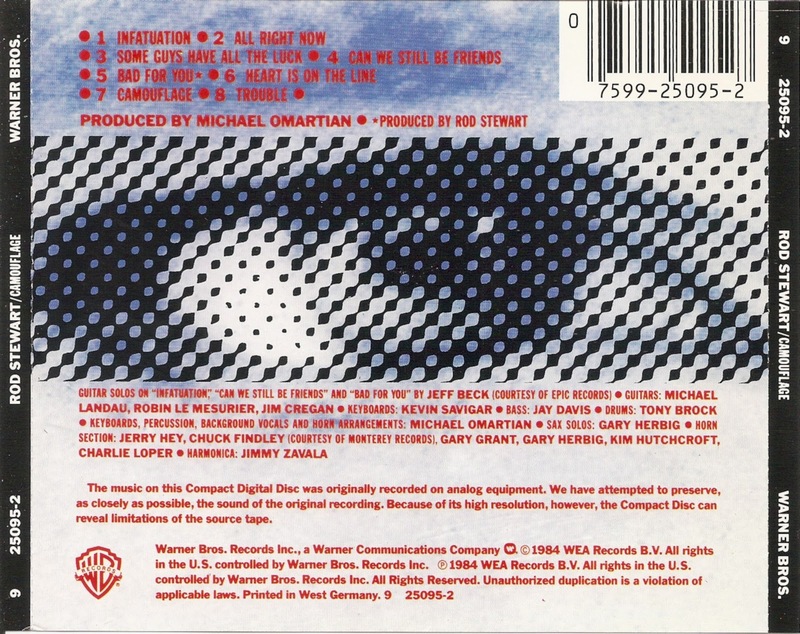 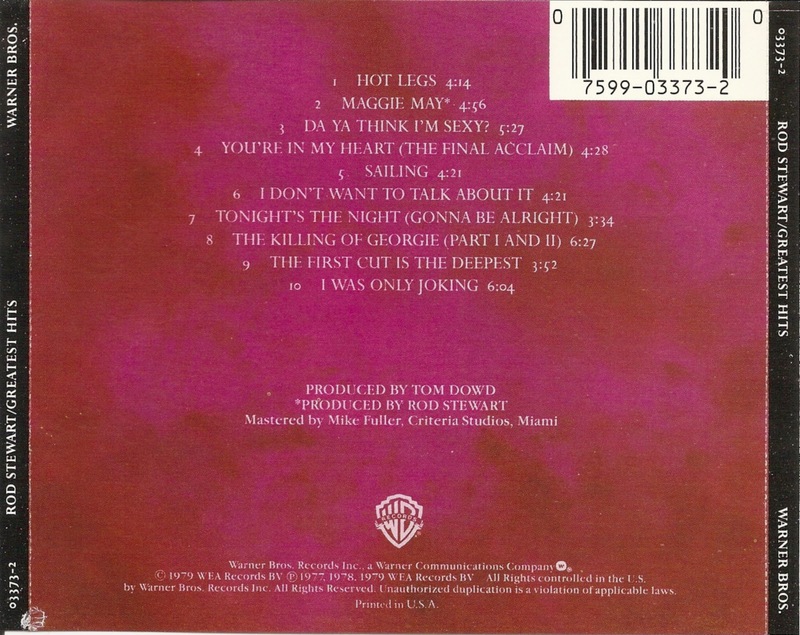 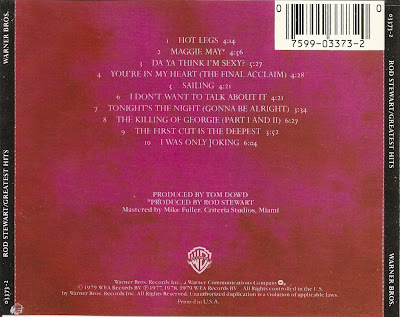 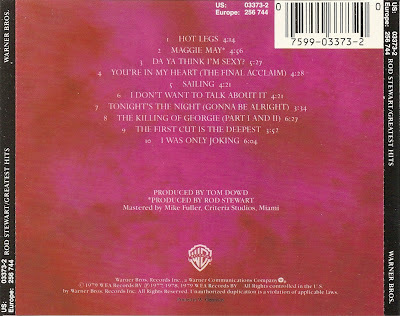 It was Stewart’s 12th studio album and was released on Warner Bros. Records. 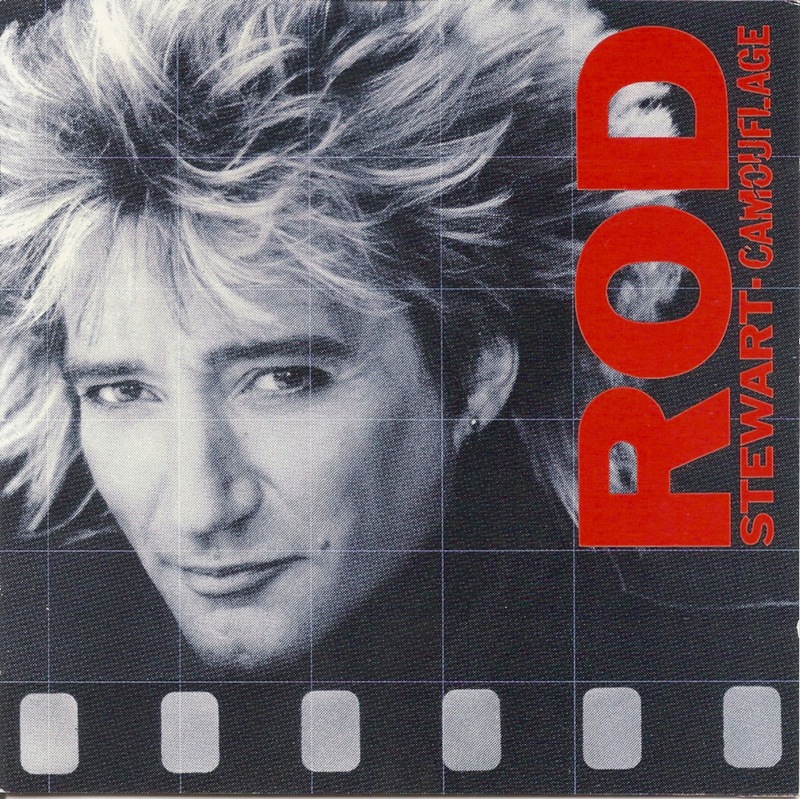 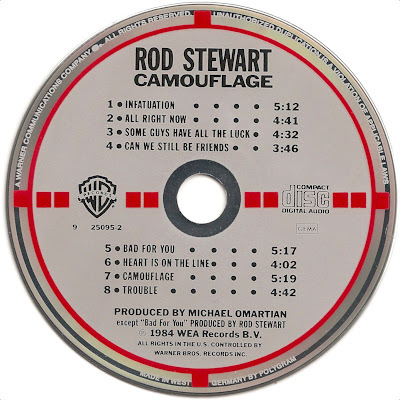 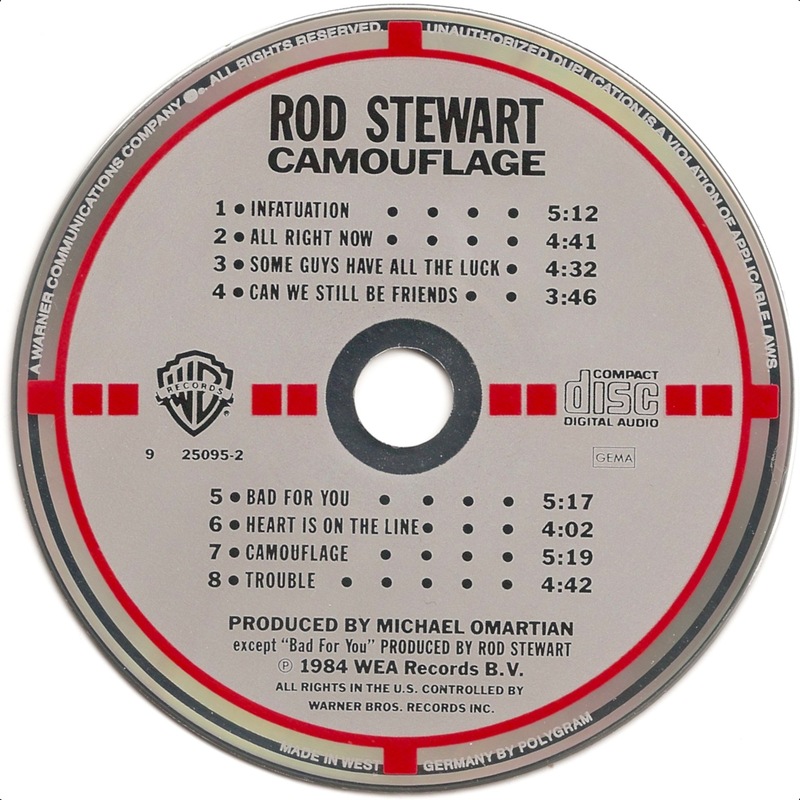 Camouflage is a studio album released by Rod Stewart on June 18, 1984. It was Stewart’s 13th studio album and was released on Warner Bros. Records. 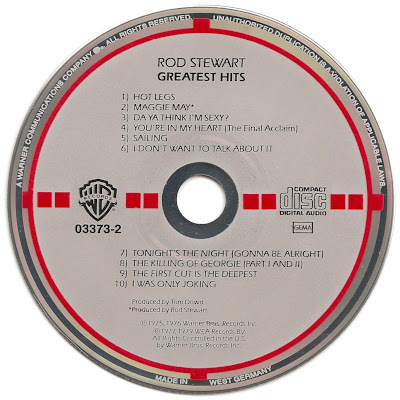 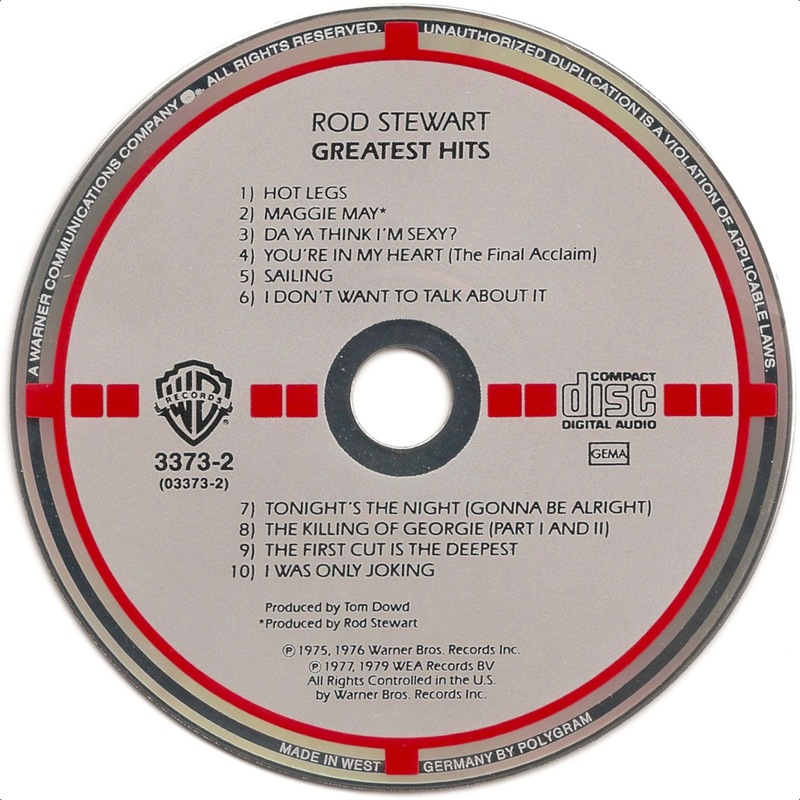 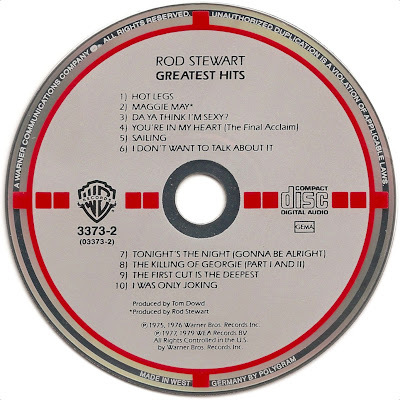 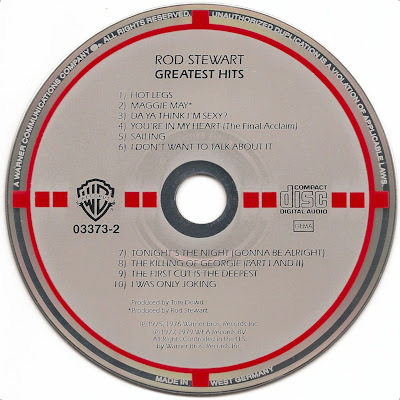 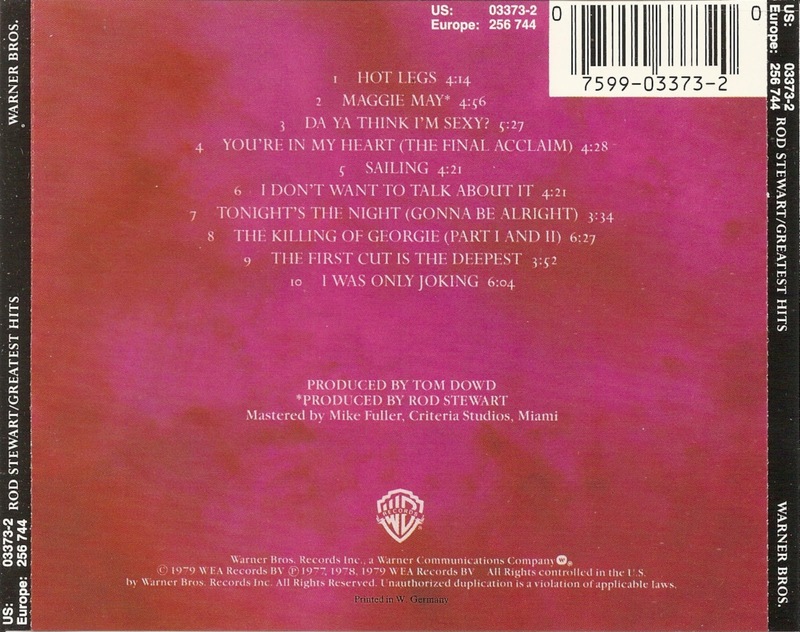 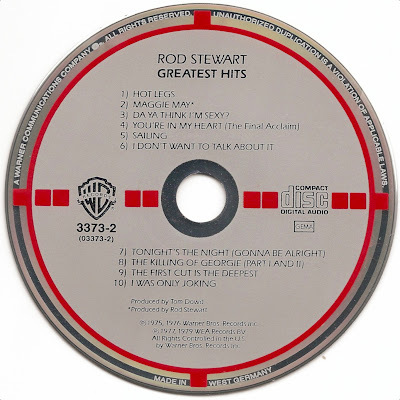 Greatest Hits is Rod Stewart's 1979 best-of compilation.